GOP presidential nominee Mitt Romney. After all the major networks had called the election for President Barack Obama Tuesday night, Sheppard Smith of Fox News sat across from a panel of politicos wondering why Mitt Romney hadn’t yet conceded. Earlier in the day the Republican candidate joked that he was so confident he’d only written a victory speech. To an audience of millions, Smith wondered aloud: He couldn’t have been serious, could he? When Romney took the stage in Boston shortly afterward, he wore the same stilted smile voters had seen throughout the campaign. Reports have surfaced in the days since revealing what might have been lurking beneath the fixed grin and new pleas for bipartisanship: shock. Hours before the polls closed, Romney spoke with the Washington Post on the plane that’s jetted him all over the country over the past few months. Although most polls pointed to an Obama win in the last days, Romney and his top advisers were genuinely stupefied that he, and they, had lost. The exit polls were close, but almost all of the swing states projected an Obama win. In order for the first Mormon president to sit in the White House, he would have had to almost sweep the remaining states if Ohio was to be lost. When that didn’t happen aides were ready to board any of the four planes prepared to fly off to demand a recount, according to the New York Times. Even Florida seemed lost, where the Republican at one point had a seven-point lead in the polls. 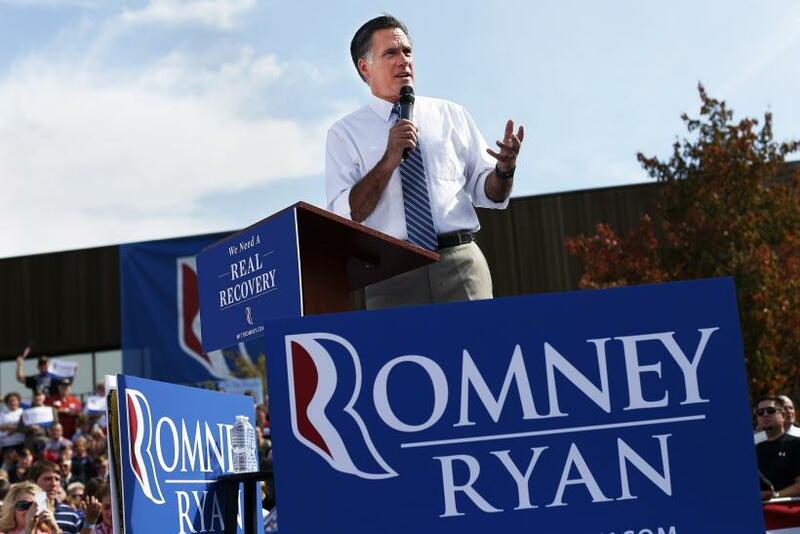 Votes were still being counted two days later when the Miami Herald reported the Romney campaign waved them off. Obama was leading by almost 60,000 votes in Florida and is expected to be declared the winner on Saturday.